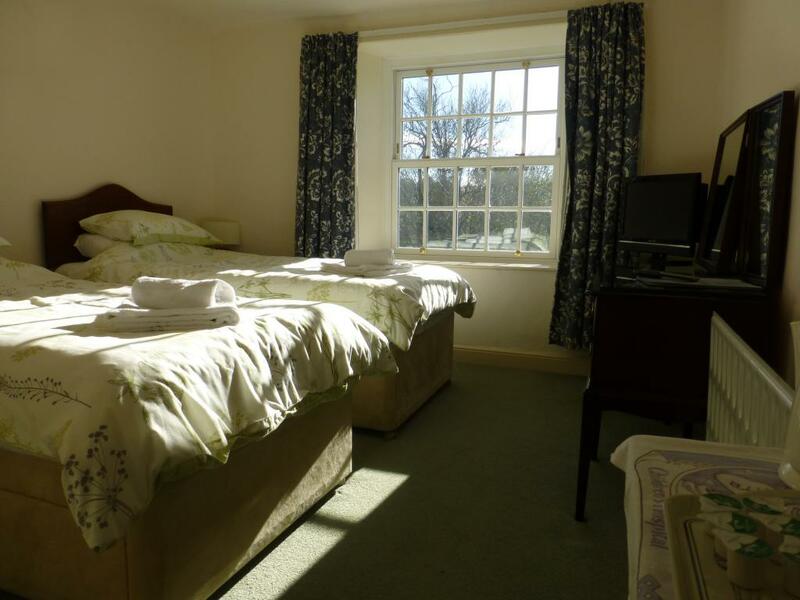 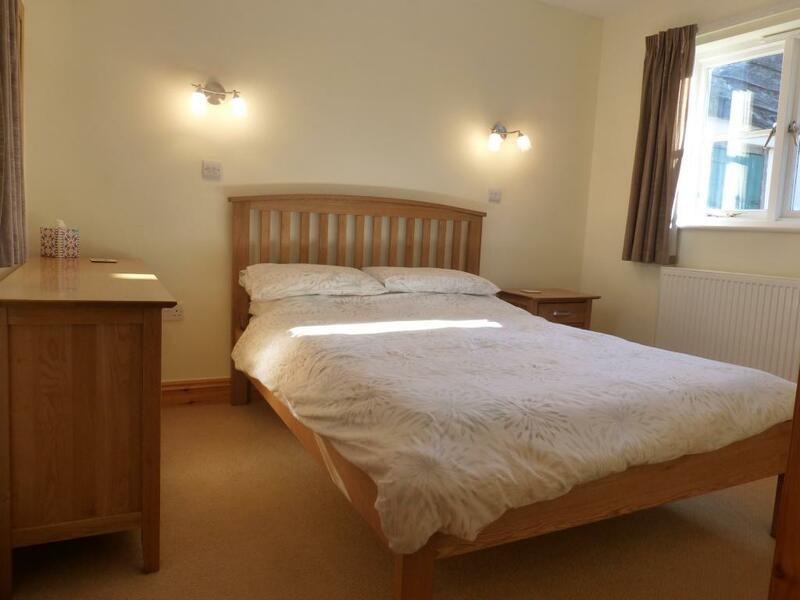 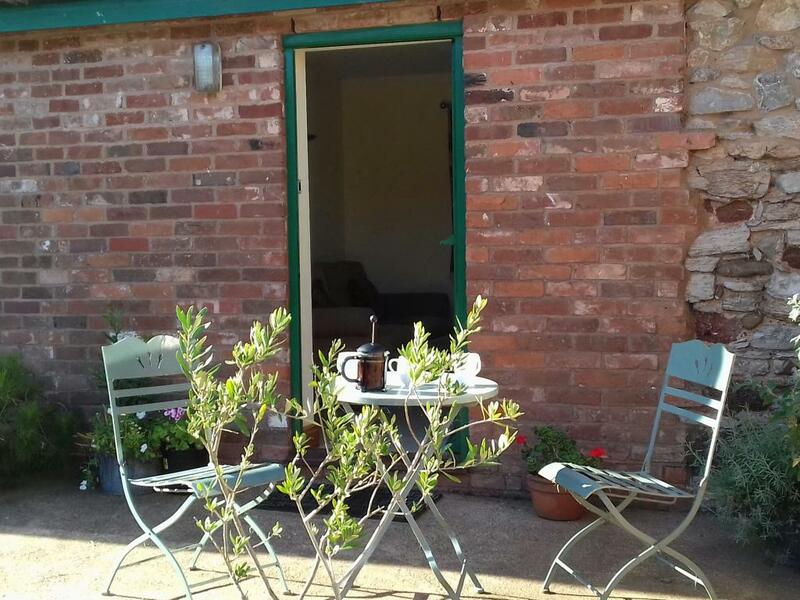 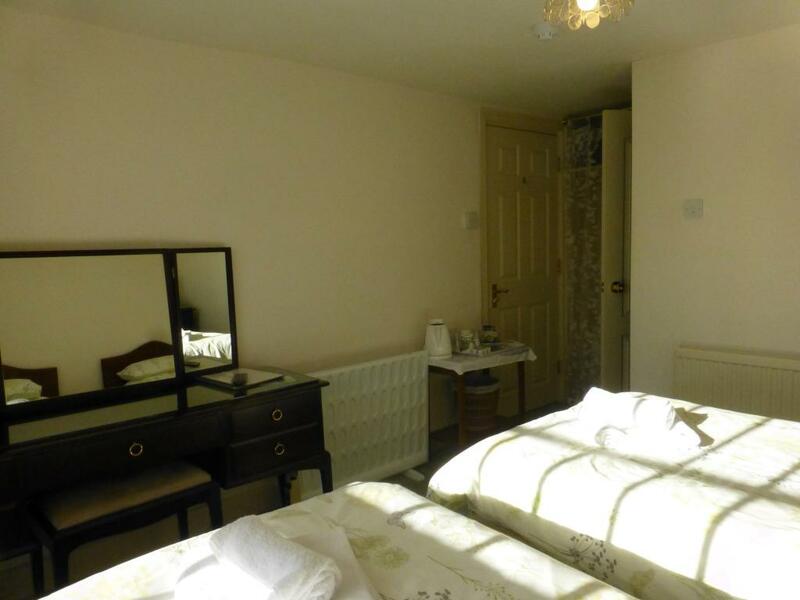 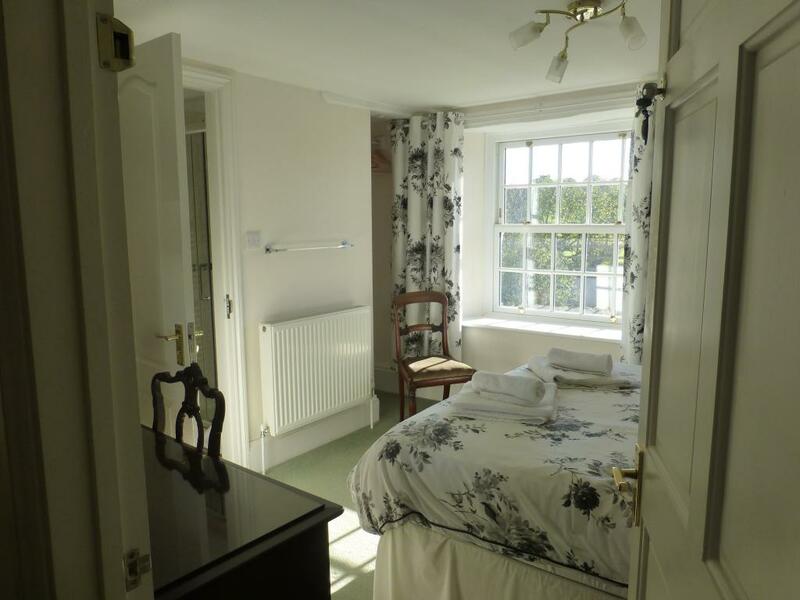 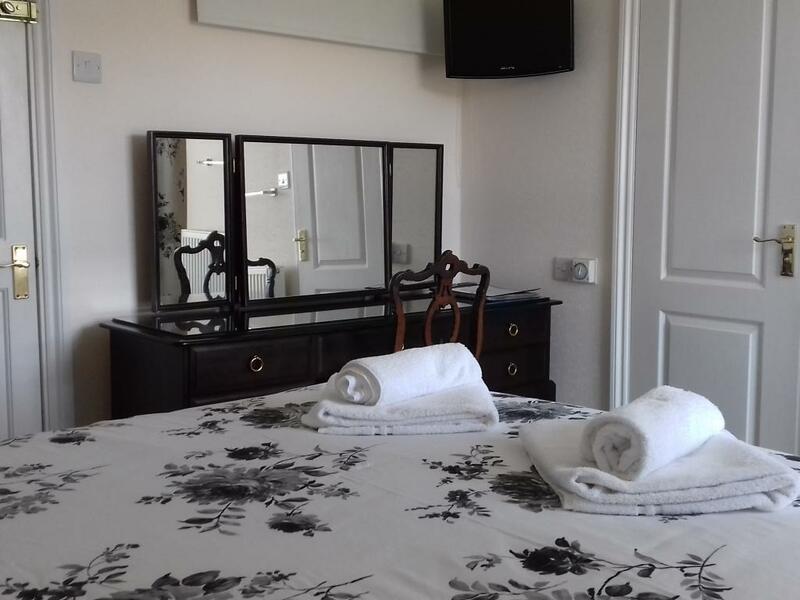 The double room has a comfortable double bed and en-suite shower room.The room is over looking the garden and surrounding farmland.In the room there are facilities for making tea and coffee, a flat screen television hair dryer and an iron and ironing board is available. A car is essential and there is plenty of free parking for cars and boat trailers. 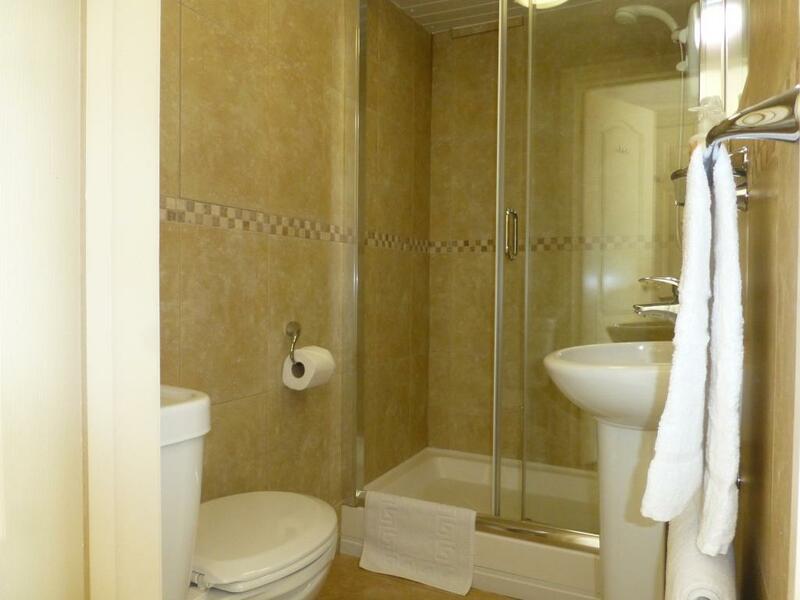 We also have facilities for locking away bicycles. 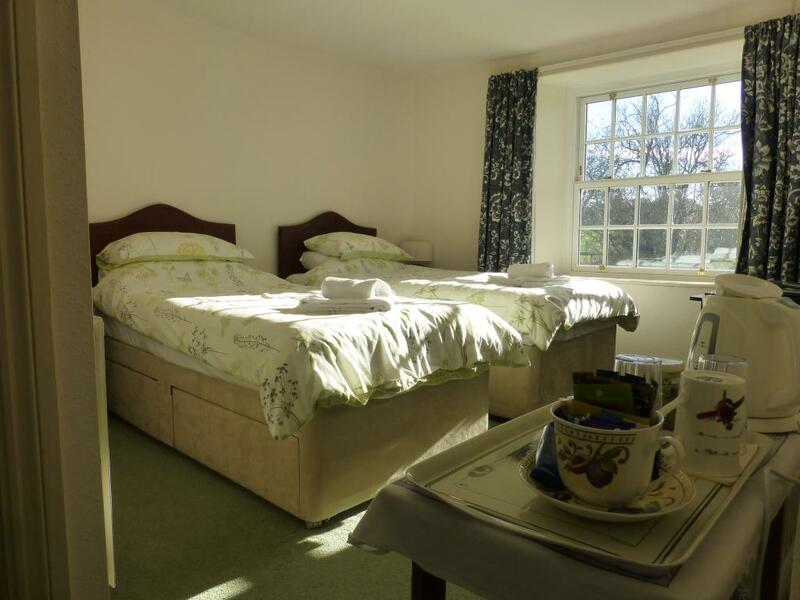 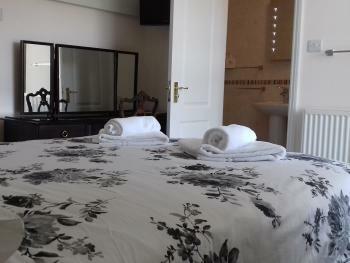 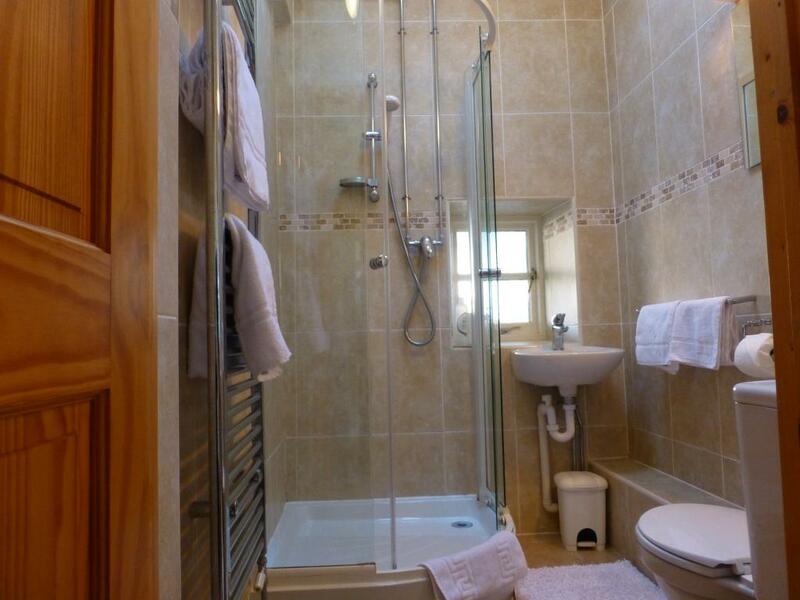 The Twin Bedded room is en-suite and has comfortable single beds, flat screen TV and tea and coffee making facilities. The room is overlooking the garden and farmland. 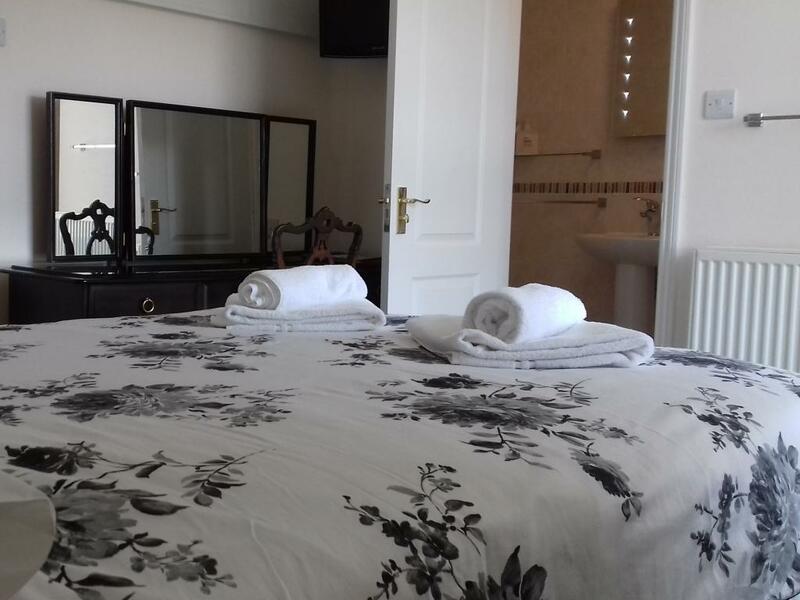 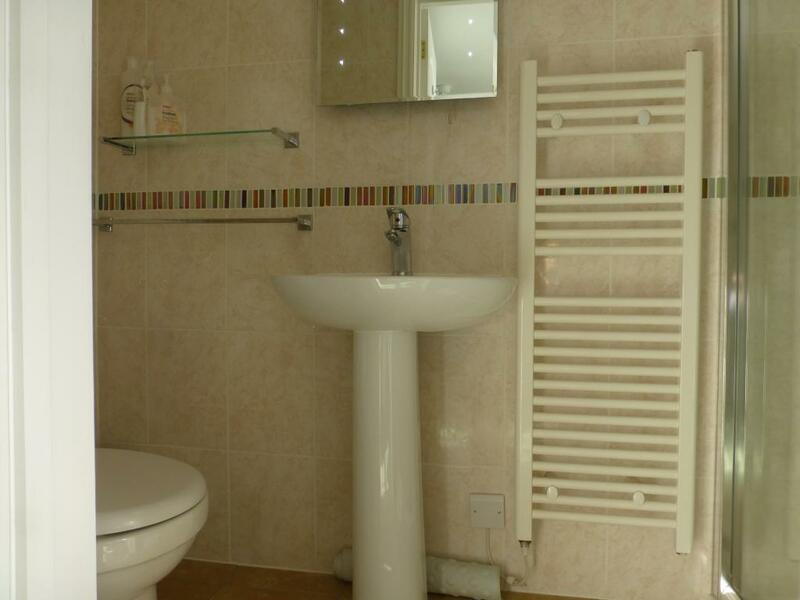 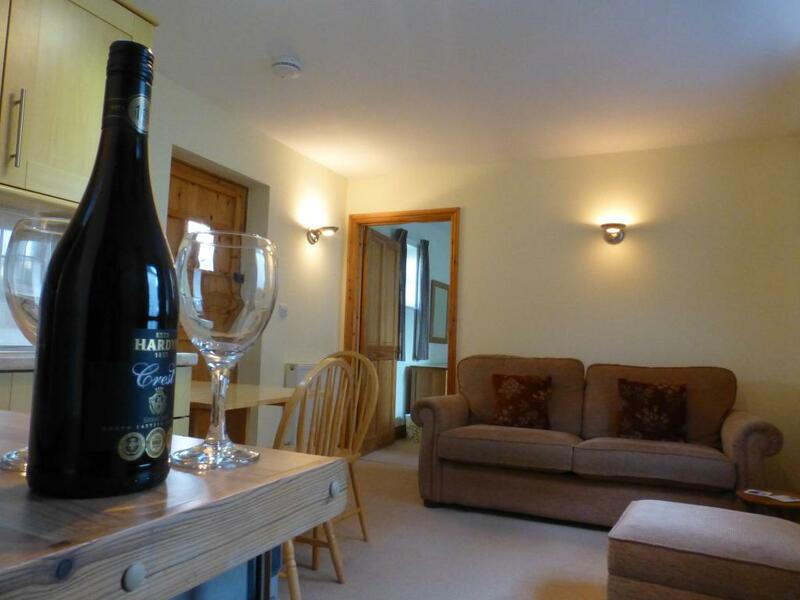 The Apartment is self contained with a comfortable double bed, flat screen TV and tea and coffee making facilities. 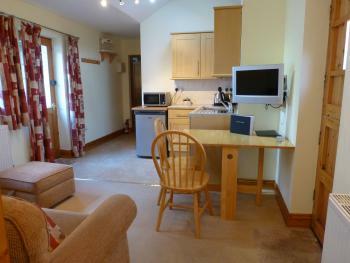 Fridge, Microwave, Toaster, Kettle, and Sofa in the Kitchen/Lounge .